Item Name ISO Capacity Suitable Adaptor Comp. Exp. d D1 L ISO50 KWFLK1 59 TAPPIN.. 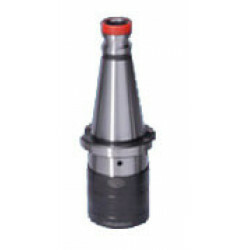 Item Name ISO Capacity Suitable Adaptor Comp. Exp. d D1 L ISO50 KWFLK2 80 TAPPIN.. Item Name ISO Capacity Suitable Adaptor Comp. Exp. d D1 L ISO50 KWFLK3 130 TAPPI.. Item Name ISO Capacity Suitable Adaptor Comp. Exp. d D1 L ISO50 KWFLK4 152 TAPPI..
Where can I buy ISO50 KWFLK Online?